The Volunteer of the year for 1997 is Marv Miles. Marvin Miles is one of the hardest working volunteers in the Communities of Mira Mesa and Scripps Ranch. He has been a Realtor in the area for over 38 years and was part owner of Property Gallery until 2014. 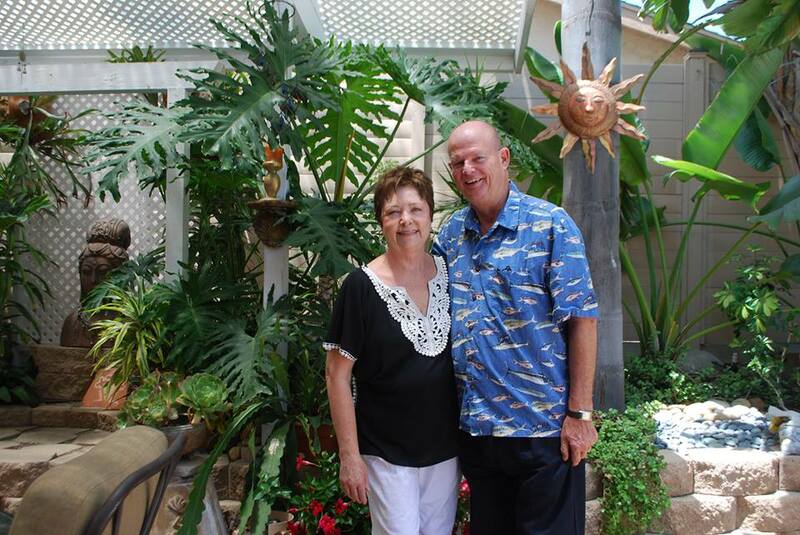 Still associated with Property Gallery, Marv has helped hundreds of families buy and sell property throughout Mira Mesa. Marv has also been extremely generous with his time and his energy giving back to the communities that he works in over the past 30 plus years. Marv has been a member of the Mira Mesa Town Council for many years serving as its Vice President in 1993, 1994, 1995 and 1996. He also has served on the Mira Mesa Community Planning Group as a Resident; then a Business member of the Executive Board for over 22 years. While on the MMCPG he served as Chairman of the sub-committee that was responsible for the Mira Mesa Market Center development that includes the Edwards (Regal) Cinema, Barnes and Noble, Home Depot and many other popular stores. In 1994 he helped set up the Board of Directors for the RSVP Foundation which raises money for operational expenses for the Scripps/Mesa RSVP. He has sat on that board from the beginning serving as its President from 1995 – the present. Over the past 20 years he has also served on the Scripps/Mesa Fireworks committee helping raise the annual $30,000 – $40,000 each year for the fourth of July fireworks, raising much of the money himself. From 1992 – 2012 Marv, Bruce Brown and Ted Brengel spent many Sunday mornings painting out graffiti. And from 2008 – 2010 he along with Bruce, Ted, Mike Davis, Joe Frichtel, John and Joyce Sunde painted over 15,000 linear feet of sound wall within the community. Today, Marv still paints over the occasional graffiti when he sees it or someone calls it to his attention. Mr. Miles also serves on the Mira Mesa Chamber of Commerce (sponsor of the annual “Festival of Beers”) since 2010 serving as its President from 2010 – 2012 and now serving as its Secretary. Marv moved from Mira Mesa to Scripps Ranch in 1998. He is very activity in that community as well serving on the Scripps Ranch Planning Board for the last 17 years. For his outstanding service to Mira Mesa; Marv was named “Volunteer of the Year” in 1997. Scripps Ranch named Mr. Miles “Citizen of the Year” in 2004 and to the Scripps Ranch Hall of Fame in 2009.